Sprout Brooklyn STEM in partnership with #BIGIDEA is bringing Israeli innovation to Brooklyn! 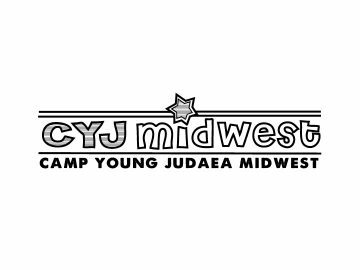 We are the ultimate day camp for curious, creative tweens entering 5th-8th grade. 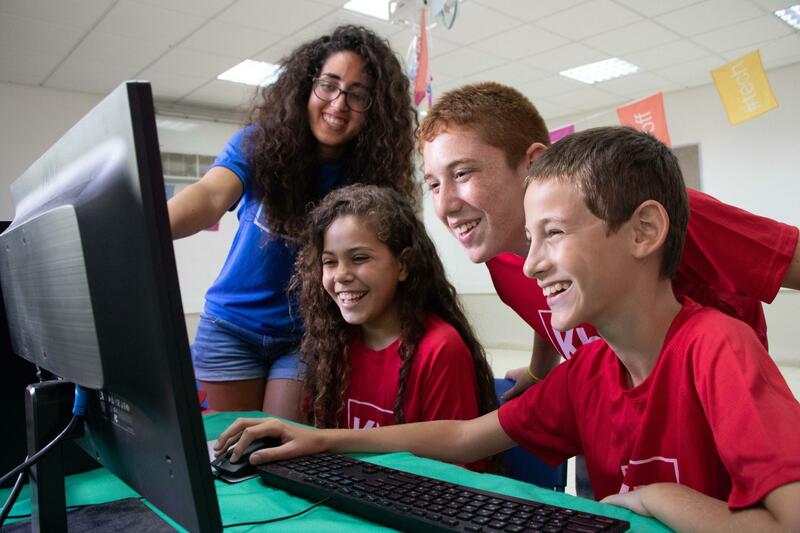 Each day blends technology workshops with traditional camp activities in the spirit of Israel’s high-tech industry. What is STEM? STEM stands for Science, Technology, Engineering, and Mathematics. Sprout Brooklyn STEM is a place where children are free to express their true selves, think big, take chances, make mistakes – and succeed! Summer is for experimenting and creating while having loads of fun. We offer all of this and more. Our camp was established to give the next generation an opportunity to develop their social skills and their technological abilities. Since 2008, #BIGIDEA has been the leading Israel tech education organization. They are our partners in bringing Israeli innovation to Brooklyn. The program and instructors provide an expertise in technology along with a commitment to launching the next generation of entrepreneurs and thinkers. 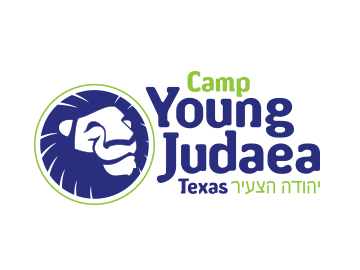 Campers can discover the success story of Israeli innovation and explore new technologies. Sprout Brooklyn STEM is a place full of fun, excitement and enrichment within a safe, supportive, open and collaborative environment. 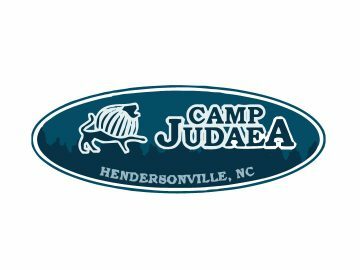 Through the workshops we enable each camper to burst beyond the boundaries of imagination with constant and campers learn invaluable problem-solving skills. Israeli staff and our campers come together to explore and experience a multi-cultural community. 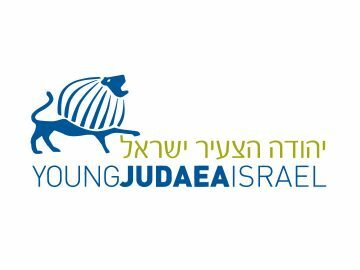 Sharing the story of modern Israel’s success will create pride and a connection with Israel and one’s Jewish heritage. Tweens need a safe yet challenging environment that will allow them to reach new heights. Sprout Brooklyn STEM is the place for your child to develop independence, mutual respect and a great sense of achievement. The confidence they gain will translate into positive risk-taking and stepping up to take on leadership roles. Discover your passion! We believe that if you can dream it, you can do it! Each program includes a completed project using 21st-century STEM skills and cutting-edge technology. Between their morning and afternoon workshops, campers will have unplugged time every day. They will enjoy activities including: cooking, sports and art. There will also be daily outdoor time at a local park. We offer a great balance of super fun tech workshops and traditional day camp activities! Sprout Brooklyn STEM has a smartphone/screen-free policy during non-workshop periods so campers will have the chance to socialize and play together. By removing this distraction, we allow children to truly connect with each other.